I am a wife, mother, and loyal friend. I love sports, and have loved writing poetry, since age of 8 years old. I've always loved all things beauty, from cosmetology to skincare, it all facinated me. I've also always loved fashion for as long as I can remember. So to be a part of this amazing community, I'm honored & thrilled. I really really love this product. I have sensitive skin so it's really hard to find a product that won't break my face out or dry it completely out. It keeps my face smooth and moisturized. I have used this product for years and will always recommend it, especially to those who may have acne prone or sensitive skin. I really liked how moisturizing and smooth this product was. Usually after bath time my daughter's skin dries out fairly quickly, but this didn't happen when using this product. I would totally recommend, and continue to purchase this product. This lipstick is amazing. I can wear this lipstick all day, even when eating and drinking it doesn't smudge or smear. I rarely have to reapply, and my lips stay moisturized and vibrant all day long. I was a little skeptical at first because of the price, but I have been thoroughly impressed. 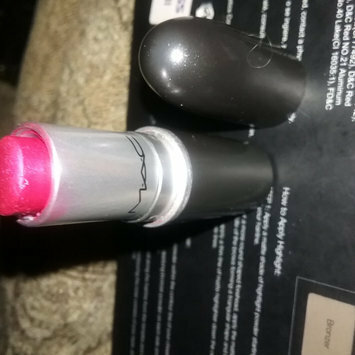 I would definitely recommend that all women make MAC matte lipstick a part of their daily routine. Also the colors are out of this world. MAC has a life long customer in me. 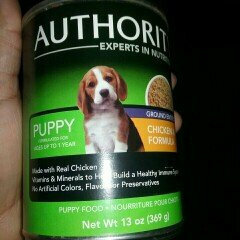 I absolutely love this dog food. 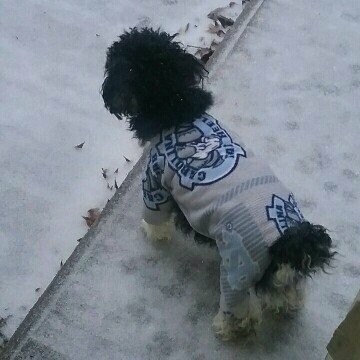 I've had my girl toy poodle on it since we've picked her up as a puppy. And even though she's 2 yrs old now, we still have on it, and she LOVES it. It also provides her w/ essential nutrients that helps her to be strong, and youthful. Yes, she still benefits greatly from this puppy food. It's easy on her sensitive tummy, as well. I would recommend this product to every dog owner, especially those w/ small breeds. I am definitely a fan of this product. Myself as well as my girls have very, very thick hair, so not too many products can really get down deep in our hair, and really work, but this product lives up to it's claims. I will continue to use and recommend this amazing product. I am absolutely in love with these Complete Salon Manicure Nail polishes. They are smooth, last a long time, and I've had very little chipping. Not only do I use this product faithfully, but my 21 and 16 1/2 yr old daughters use them regularly, as well. I would most definitely recommend this product. I really love this product. The reason why it's one of my top picks, is because it softens and detangles my hair, without drying or stripping it's natural oils. My hair is more manageable after using it. I also use this product on both of my daughter's hair, with amazing results. Especially, my youngest daughter's hair, of which is very thick and curly. Do yourself a favor and invest in this product. 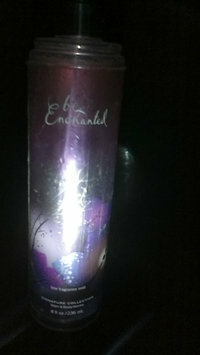 The Bath & Body Works Be Enchanted Perfume, is one of the best fragrances that I've had the pleasure of using. It fruity, flowery smell is so amazingly pleasant to the nose. It's not too harsh or too strong. It doesn't overpower you with getting to people before you do. I will definitely be purchasing again. Softsoap is an amazing product. It not only cleans hands thoroughly but it leaves hands feeling fresh and soft, not dry and brittle. I love the different pictures on the Softsoap bottles, they appeal not only to kids but it catches the attention of adults. The variety also matches just about any bathroom.